Painful periods? Expert tips on common mistakes women make during periods and how they can have a healthy, pain-free menstrual cycle. Most women commit some very basic mistakes during their periods. The reasons behind this can be experienced when some of your monthly cycles aren't so full of painful cramps and mood swings, and others are way too crampy and bad enough to make you take a day off. So what are the factors which influence our menstrual cycle and make them bearable or the exact opposite of it? 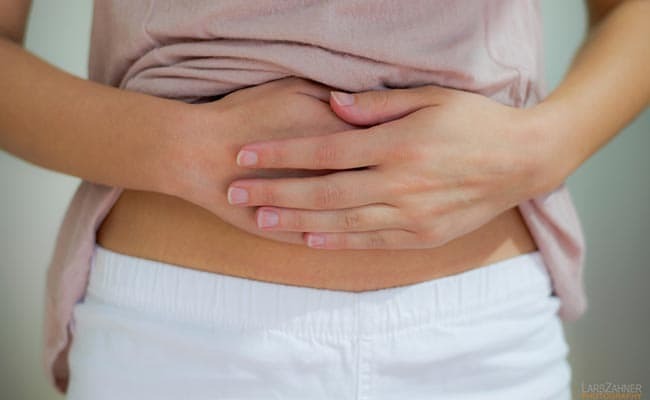 Gynaecologist Dr Bandana Sodhi says that lifestyle habits play a huge role in influencing a woman's menstrual cycle. Talking about the common mistakes that women make during their periods, Dr Bandana adds, "The most common mistake that women make during their periods is being unable to maintain their hygiene. Most women are busy with their day's work and forget to change their sanitary napkins on time. Hygiene is one of the biggest problems which can cause infections and skin rashes. Not changing their napkins on time can lead to odour or urinary problems among women. Incidence of hygiene problems is more among women in the rural areas." Secondly, women using tampons should be careful about changing their tampons regularly. Dr Bandana says that tampons have become quite a popular fad nowadays because of their convenience. "If you forget to change the tampon on time, it can cause very severe vaginal infection." Dealing with irregular periods and bearing with the excruciating pain is really troublesome. Some effective yoga exercises for women dealing with irregular periods will help them improve the function of reproductive organs and regulate the irregular menstrual cycle. Thirdly, women should make sure that they maintain a calendar for menstrual cycle. Many women don't remember when their last cycle was, says Dr Bandana. "You can either download an app or mark on the calendar when you get your periods." It is important to keep a track of when your menstrual cycle begins, when it ends, and after how many days you get your periods every month. Another factor that should be kept under check is if each of your cycle is different from each other, in terms of the blood flow, the kind of blood flow, the intensity and frequency of cramps and the number of days your periods last. "Experiencing a little bit of pain with a few cramps in the very initial phase of a particular period is a normal phenomenon. However, if you experience a very severe pain before periods or during periods, then it is because of a gynaecological reason and you must get yourself checked. Also, sometimes the flow of your periods is scanty and sometimes it is a lot. 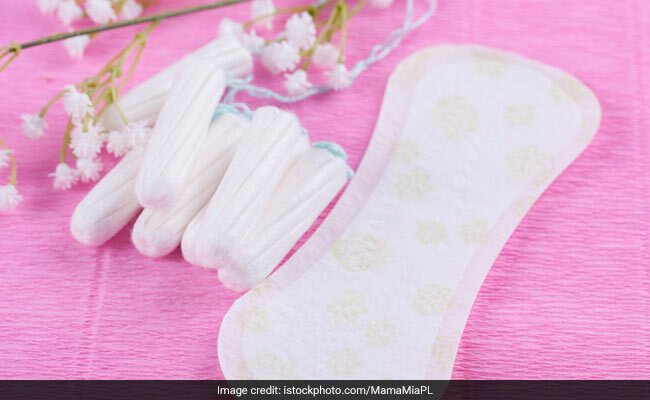 If this happens to regularly - where all of your periods are either accompanied by less flow or a heavy flow - then you need to pay attention to it," she says. "The menstrual cycle should come anywhere between 21 to 30 days. 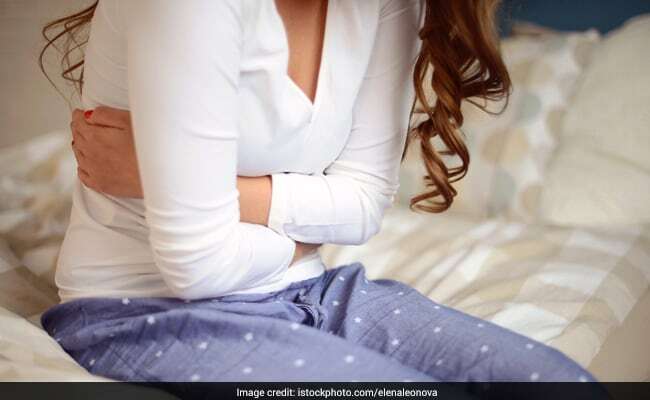 But if you get a menstrual cycle which is more frequent or a menstrual cycle which is delayed, it again signals a gynaecological problem and must be diagnosed as early as possible," adds Dr Bandana. Occasionally if you experience a change in your menstrual cycle, it should not be a cause of concern. There are many factors that influence your monthly cycle, she says. 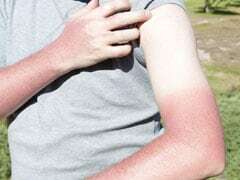 Explaining what they are, she says, "It depends on the weather, if you are travelling too much, your temperament and emotional state, if you are gaining or losing weight, etc." Dr Bandana says that the basic thing to keep in mind for maintaining menstrual hygiene is changing your pads and tampons on time. "You should not use cloth during your periods. Clean yourself properly when you change your sanitary napkin or tampon. Create awareness around about menstrual hygiene, especially among young girls in schools. If you see someone is going wrong in maintaining their hygiene during periods, guide them about the basics mentioned above. Also, you should use clean washrooms, especially during periods," she says. Both tampons and sanitary napkins should be changed within a maximum time period of 6 hours. However, in case of heavy flow, you should not wait for 6 hours and change them sooner if required. Lifestyle factors like overeating, eating junk and unhealthy foods will make you gain weight and affect your menstrual cycle. "Smoking can make your periods quite worse. Also, your sleep patterns affect your monthly periods. If you don't sleep well, or you work in night shifts, your body's circadian rhythm is affected and so is your menstrual cycle. Getting the right amount of sleep at the right time is very important for women to get healthy periods," informs Dr Bandana. Furthermore, at least 20 minutes of physical activity is important for women to get healthier periods. "Exercising is important for the body's metabolic rate to be at an optimum level. So, if you take care of your diet, sleep patterns, exercise regularly and drink lots of water, you should get healthy periods," says Dr Bandana while signing off.